Nshama Townhouse will be the heart and soul of the Dubai Residential community. Nshama will not only offer mega communities for families, but will also provide a full-fledged, thriving range of lifestyle offerings like community parks, health centers, malls, retail stores, restaurants, hotels, cafes, play areas, educational institutes and more. 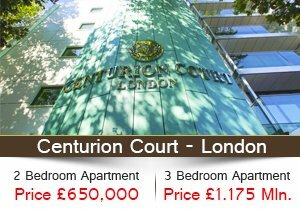 A Spectacular Square offering the equivalent of over 16 football pitches of vibrant space. 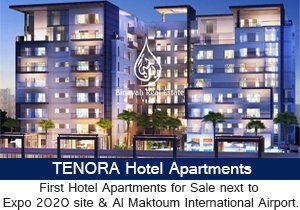 Zahra Townhouses are designed to provide convenience and comfort, with a clean and modern design. Hayat Townhouses offer modern finishes surrounded by lush greenery, along with the conveniences the community has to offer. Zahra Apartments are situated only a short walking distance from Town Square, and offers contemporary design, along with the benefits of convenient living. Contemporary living with lush courtyards. Offering comfort and convenience. 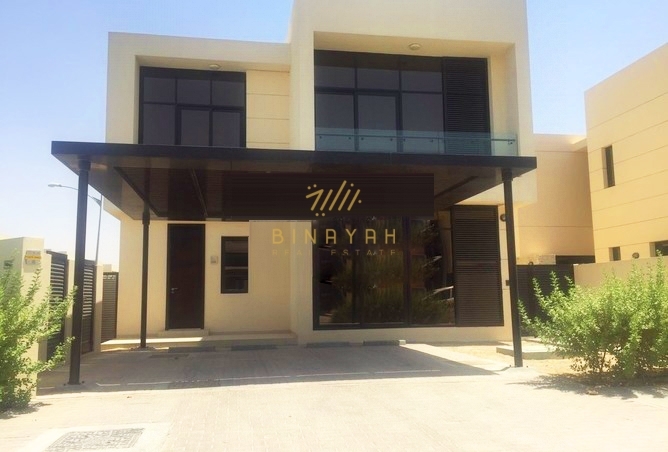 Nshama Dubai - Townhouse for Sale Call Us at 800-BINAYAH.